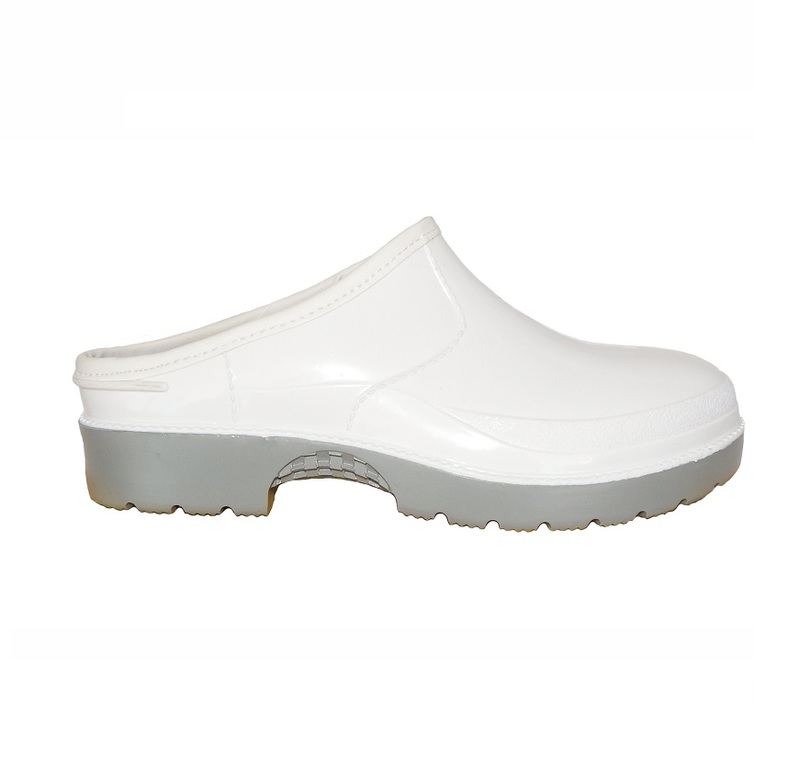 Fat and blood resistant Water Shoe with a 35% nitrile rubber sole and NON Slip. Description: Fat, Blood and Acid resistant gumboot. Tough and rugged yet stylish. Soft padded thermal sock gives increased comfort and reduces temperature transfer through the sole.